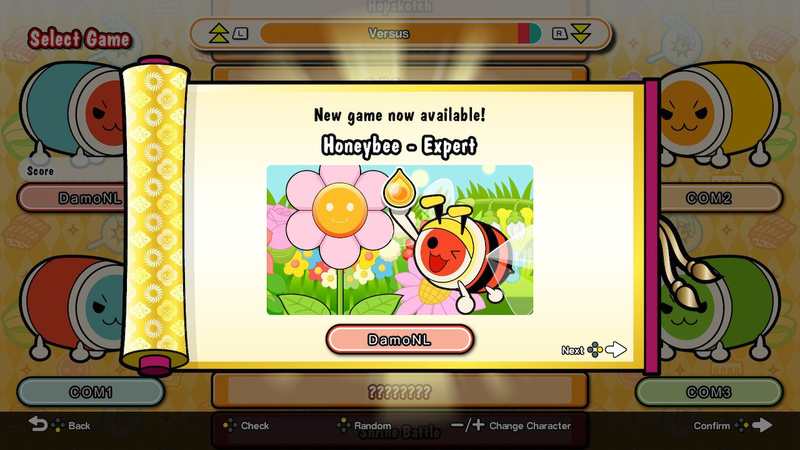 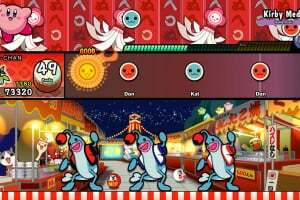 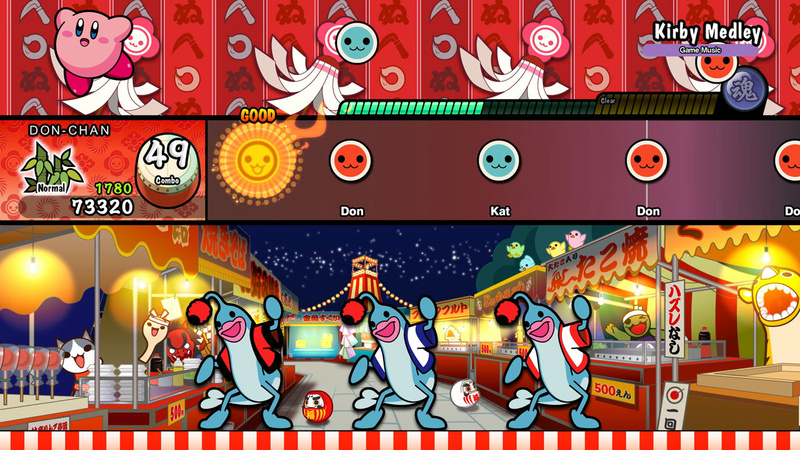 Enjoy the cult classic arcade rhythm game from Japan in the comfort of your own home! 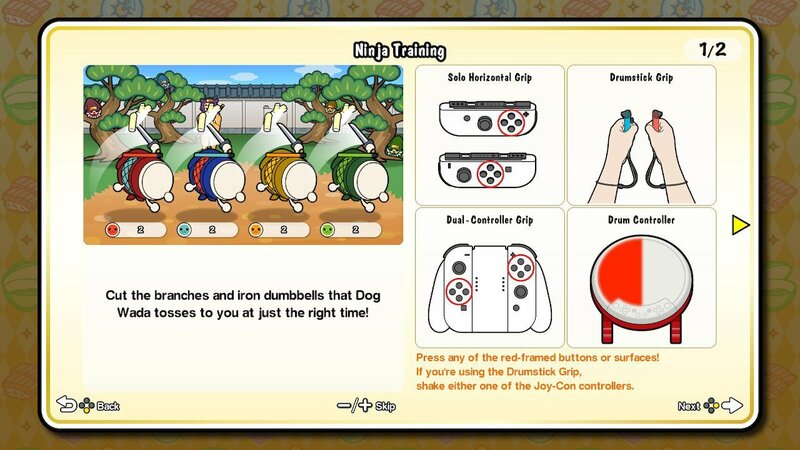 Use motion controls to enjoy drumming like never before! 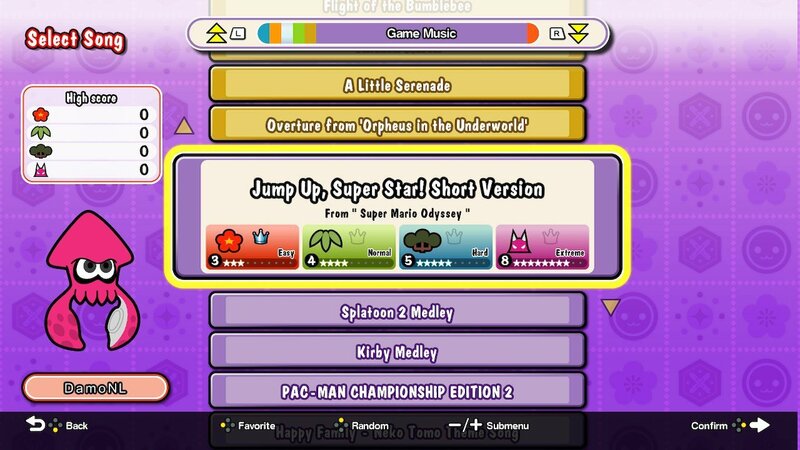 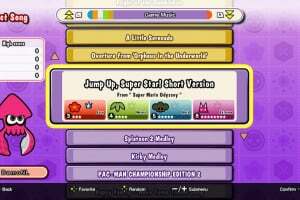 ENJOY AN ICONIC SONG LIST - Over 70 songs featuring Dragon Ball Z, Super Mario Odyssey, and many more! 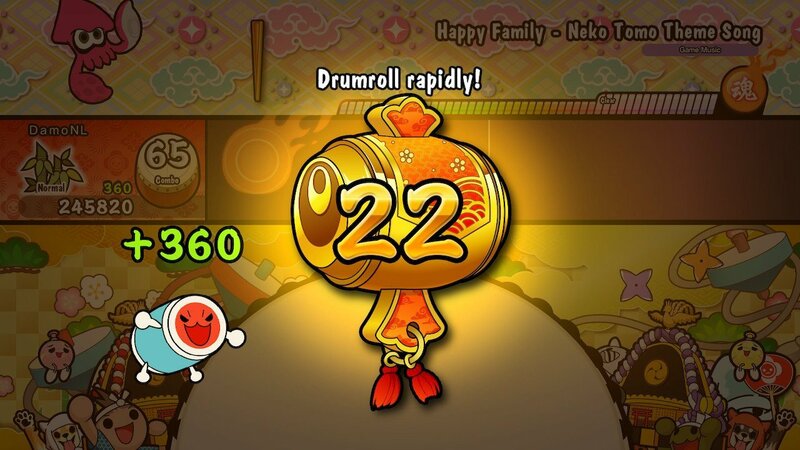 YES YES FINALLY! 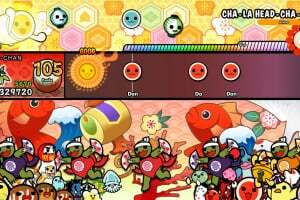 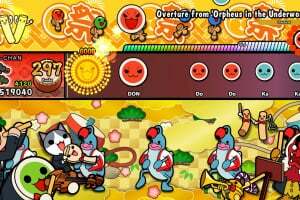 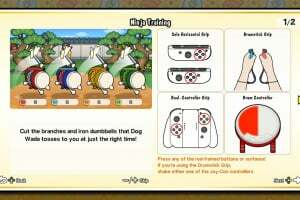 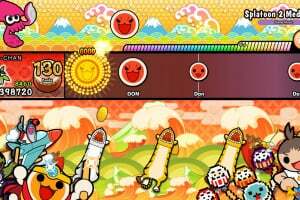 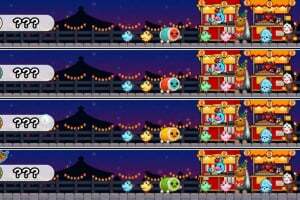 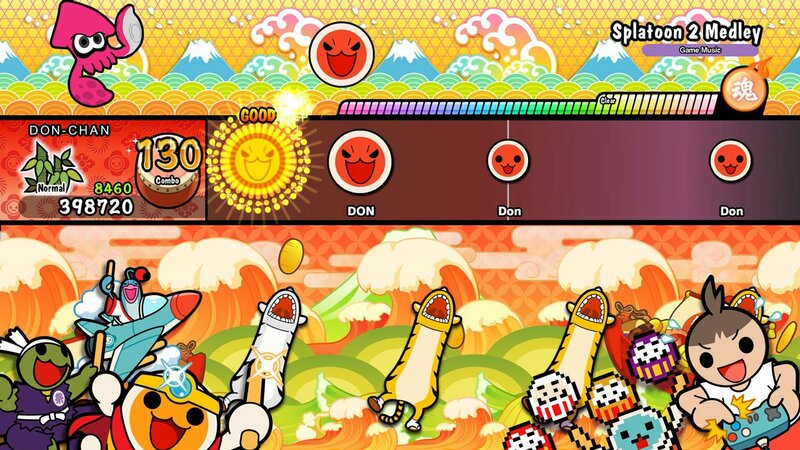 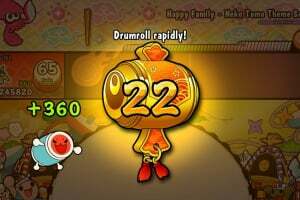 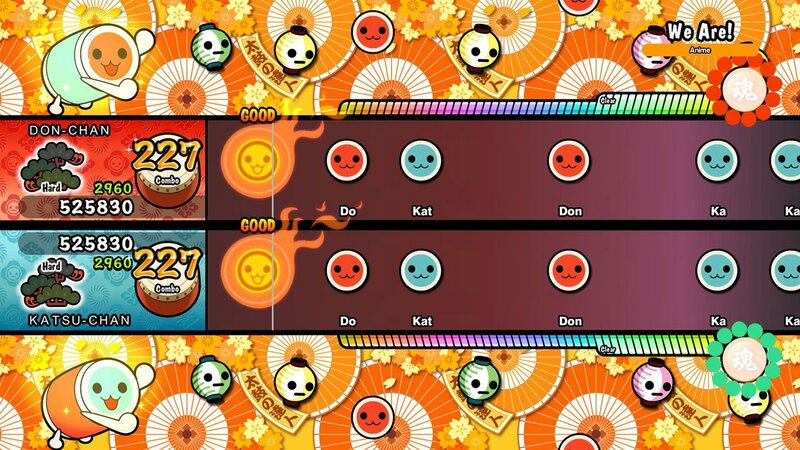 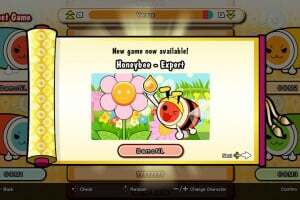 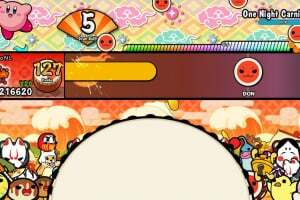 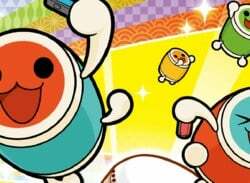 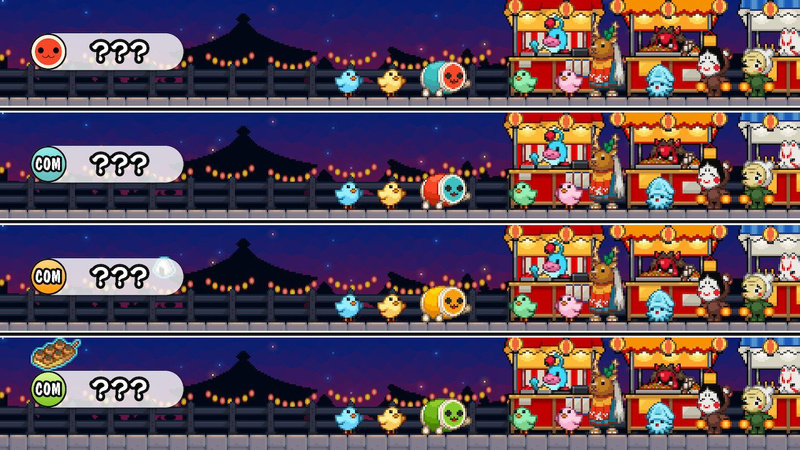 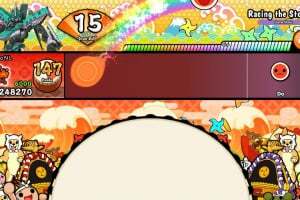 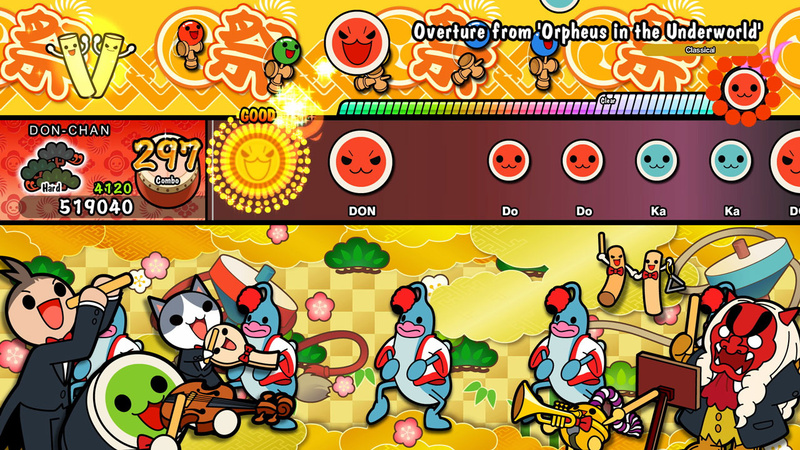 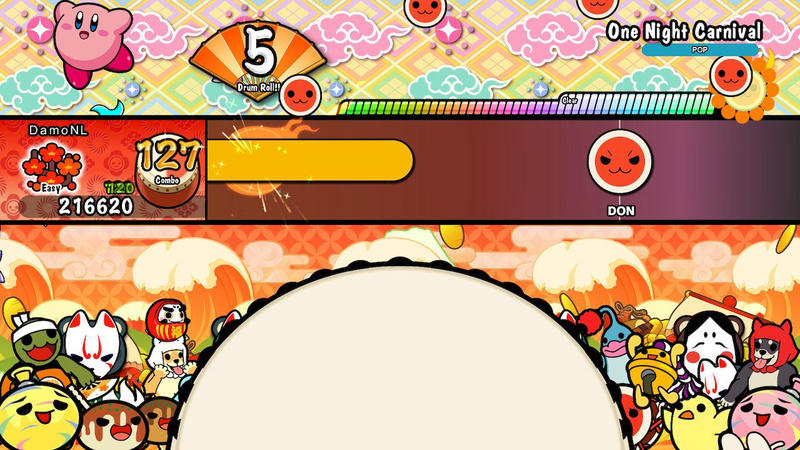 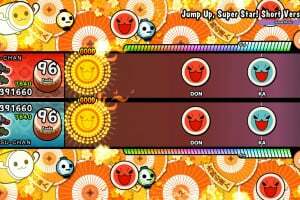 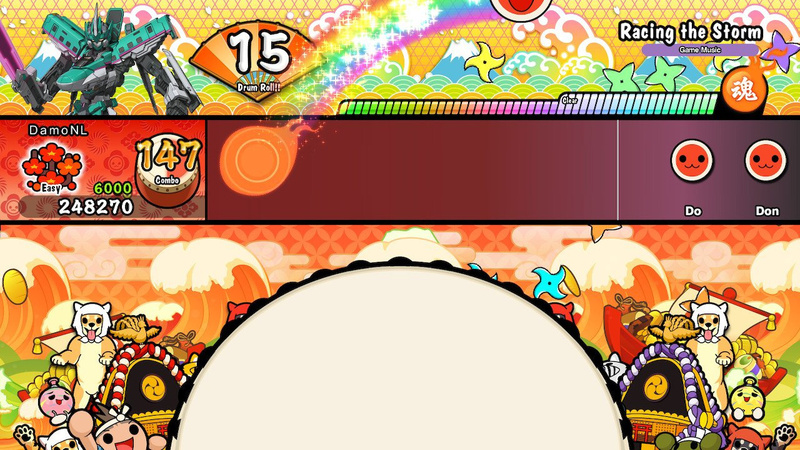 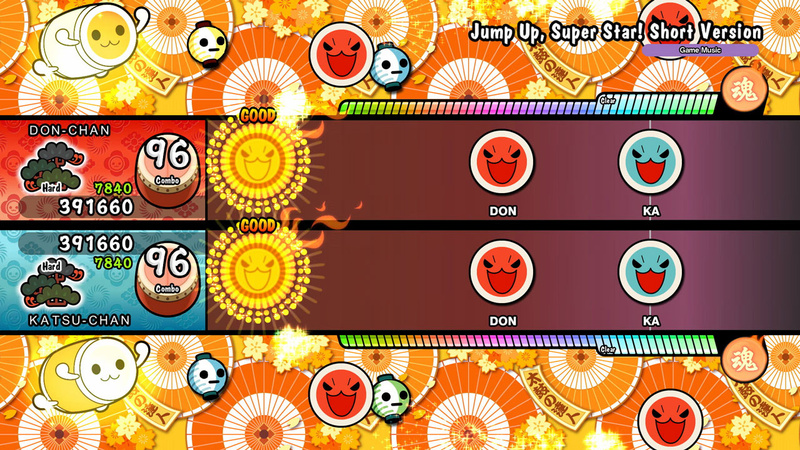 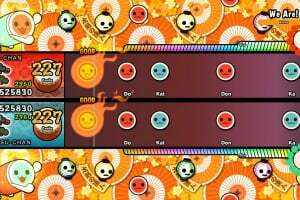 I've always wanted to play a Taiko: Drum Master game, and this is my chance! 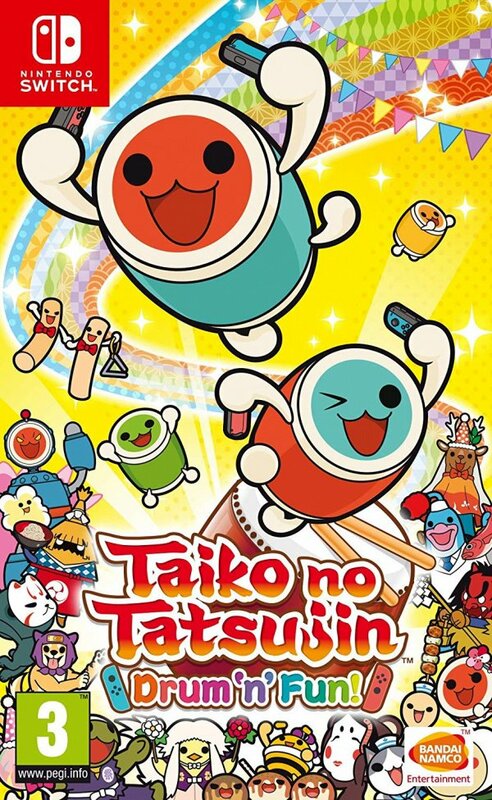 I cannot wait for this to come out! 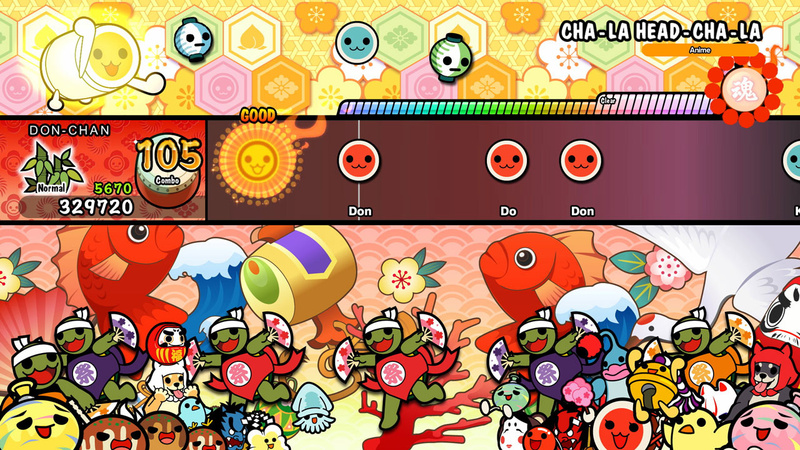 @Cooligan it's a solid 10/10 with drum imho!